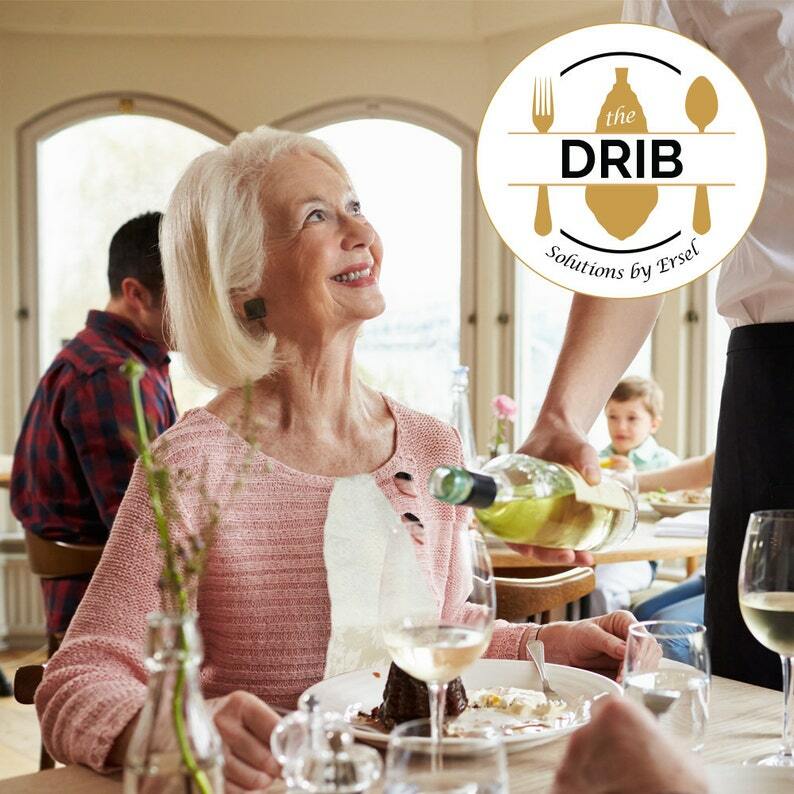 So... what is a “Drib?” Simply put, it is an adult dribble-bib! It provides a little class; is light weight; and sized to be convenient; Easy to keep clean; and, Slips into your purse or pocket. Food dribbles got you down? Tired of ruining your clothes with food stains? Our “Drib” is seamless; simple to keep clean and alway ready to use. Light weight... slips in a purse or pocket.